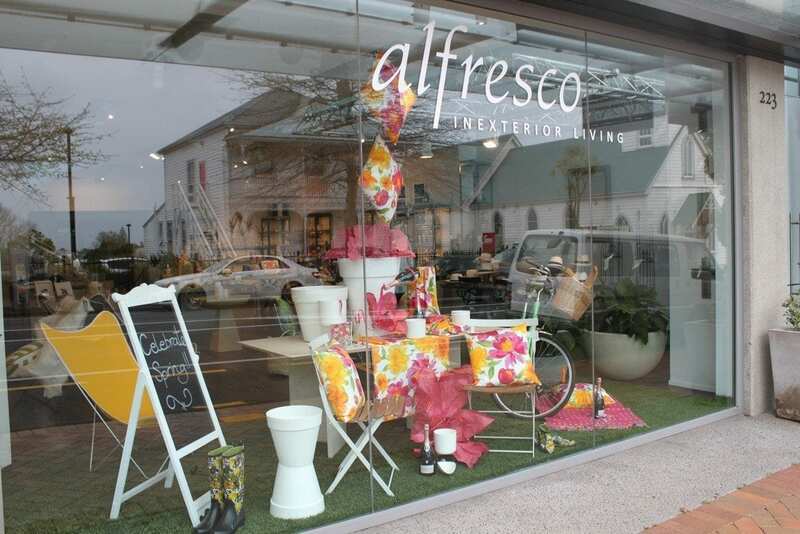 At Alfresco Inexterior Living, we specialise in creating beautiful living spaces that bring people together. Located on Parnell Road in Auckland, Alfresco Inexterior Living is owned by designer and director, Carol Mortimer. We work closely with local and international designers and suppliers to create fabulous furniture and accessories that can move between interior and exterior spaces, that can bring family and friends together. Our designs can be customised to suit your home and lifestyle. We love collaborating with our clients to create a setting or piece exclusively their own. Our pieces are designed to last and be passed on to future generations to love and enjoy.